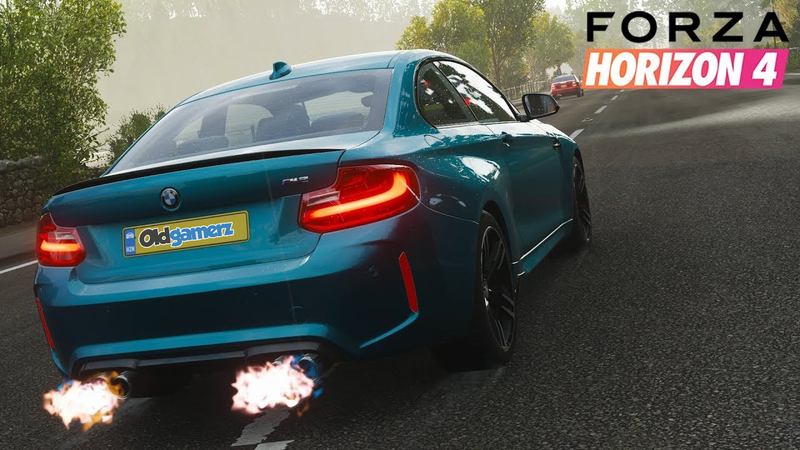 Forza Horizon 4 game nights initially was a flash in the pan with regards to game nights.. I'm going to try again one last time to see if it will be a viable option for our old regular forza Friday. Ideally I would like to see at least 5 of us signed up (including me) to make it worth while. If you don't like the game (yeah we know Nad ) then fair enough. Don't feel obliged to play but I will be operating a use it or loose it policy.. This is NOT a moan but if there is simply not the interest there then I don't want to pre book my Friday nights if we can only get 3 or 4 people together. Unfortunately I can't make that Friday but will keep an eye out for future events. It's good that you & CurriedCat are putting up fh4 night's. Hopefully more oldg members with gamepass will join your nights. I’ll try and make it on but a bit unreliable at the moment as keep falling asleep with the kids.